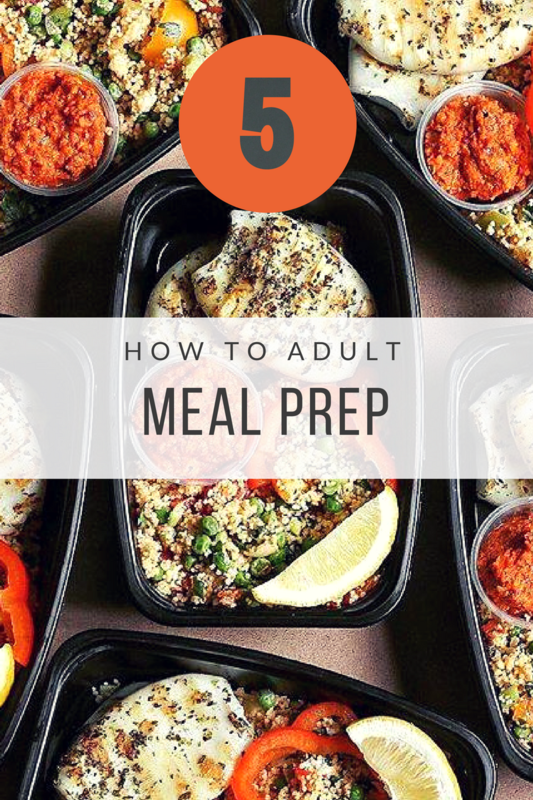 Meal prepping can solve many problems. It’s not just for those on a diet.If you’re busy at work and don’t have time to eat? Trying to save money? 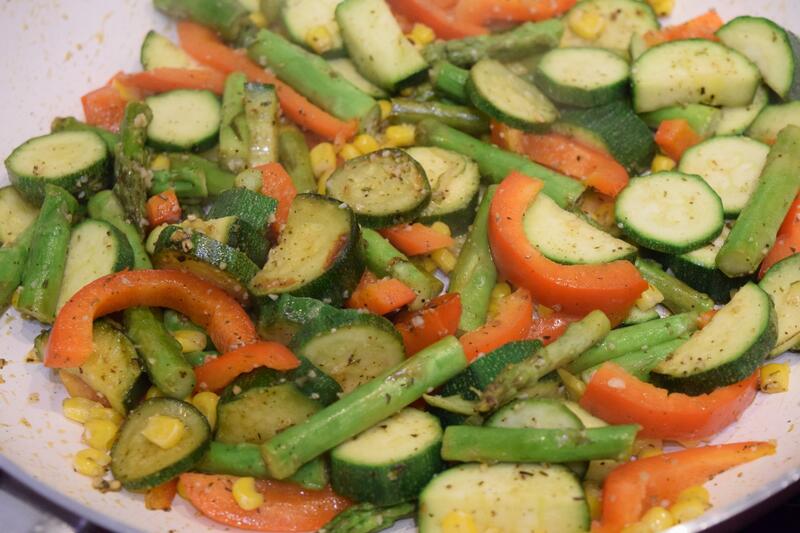 Want to eat healthily? Maybe you’re trying to gain weight? Don’t have time to buy lunch at work or leave your desk (me). Hate getting home exhausted and then having to make dinner and wash up (also me)? All of these are made so much easier by meal prepping. As well as it being good for losing weight. Meal prepping is when you cook in bulk in advance. So you could do it once a week or, in my case twice a week (I’m not about 5-day old chicken). You are less likely to eat badly or skip meals if good meals are nearby and can be eaten straight away or after a few minutes in the microwave. You can use any Tupperware that you personally prefer. I like to use these ones I found on Amazon by the brand Emerald Living. I bought them as they were £8.99 for a pack of 10 and you got a free meal prep e-book. They are reusable, microwavable & dishwasher safe, they’re also fine freezer containers. You could use mason jars for some meals like salads, smoothies or overnight oats. Buying food in bulk really saves you a lot of money, especially if you buy frozen meat and fish. I get a 1.5kg bag of chicken in my local supermarket which lasts me all week for the same cost as 2 packets of chicken goujons in Marks and Spencer where I often shopped previously at the station when I was in a rush. You can also get a membership card to a shop such as Costco or Makro which are like the Ikea of a supermarket. Huge warehouse-style supermarkets where they have huge savings if you buy in bulk. As an example, I looked at a recent Makro leaflet and you could buy 5kg of skinless chicken thighs for £18, which is around 65 chicken thighs. That would last you all month if you had it for every lunch and dinner! One of my tricks to cooking healthily and quickly in bulk is using my trusty George Foreman grill so I don’t have to clean hundreds of pans, the oven etc. I hate cleaning. 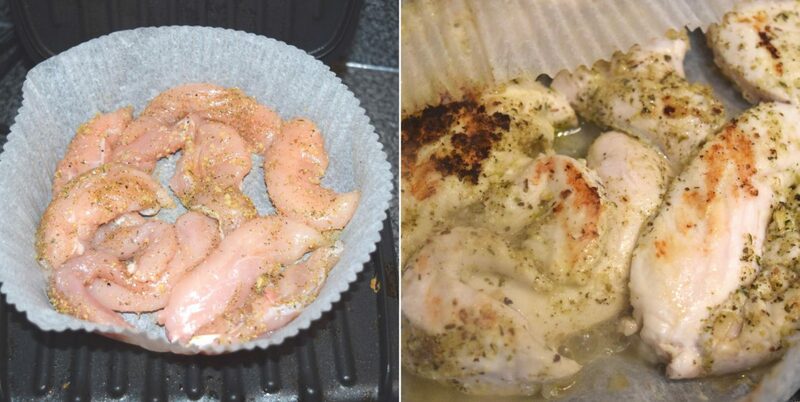 I use large cake tin liners which are made of greaseproof paper to keep the grill clean and to ensure the meat or fish doesn’t get dry and burnt. Simply pop your meat/fish/veg in the cake case, sprinkle over your seasonings, lemon juice, oil etc. pop it on the grill and fold over so it’s parcelled up, shut the lid of the grill et voila! Perfectly cooked, flavourful food that isn’t dry. You can then just drain afterwards to get rid of any extra water/marinate/oil. Personally I then use either a weighing scale or cups to measure how much meat/rice/veg I then put into each box, but that’s only as I’m trying to monitor what I am eating to ensure I get enough of everything. If you’re not then feel free to just slap in whatever you fancy ! 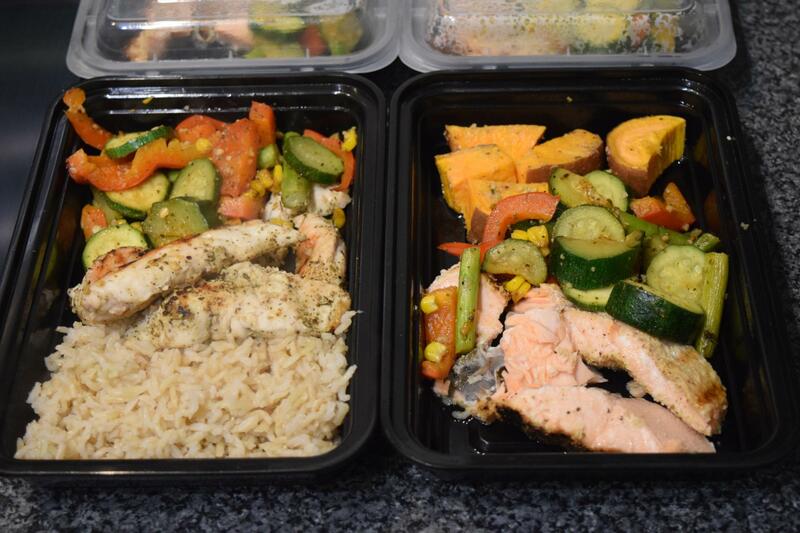 Some of the easiest meal prep ideas I use are just a portion of meat/fish with a portion of sweet potato or rice and then some mixed vegetables. You can season the meat/fish and the vegetables with so many different things from Nando’s spice sachets to garlic and lemon, add a bit of olive oil, whatever you fancy. I also like making a big pot of chilli con carne or some turkey mince meatballs or you could get lots of different meal prep ideas from the Instagram Meal Prep hashtag or by looking on YouTube. So those are my tips, I hope they are helpful! If you have a special recipe then let me know what it is!